Sneakerness is an annual global event that joins enthusiasts, lovers and designers of the sneaker world. This year, Sneakerness 2018 takes place in Paris, the city of love. Experts and professionals in lifestyle, branding and, most of all, sneakers will join this 15 and 16 of September to discuss sneakers. To celebrate the event, Francky B, the person responsible for Special Projects at Sneakerness 2018, created a special kick. 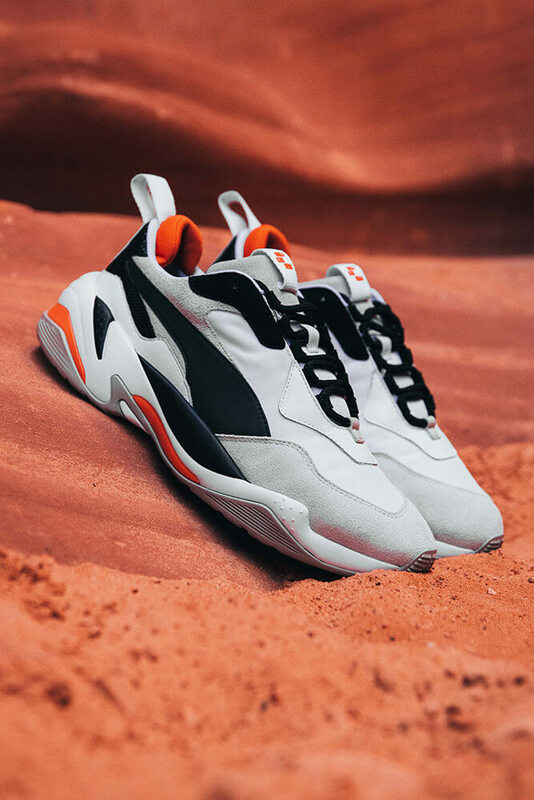 Francky teamed up with PUMA to design a special-edition sneaker using the now iconic Thunder silhouette. 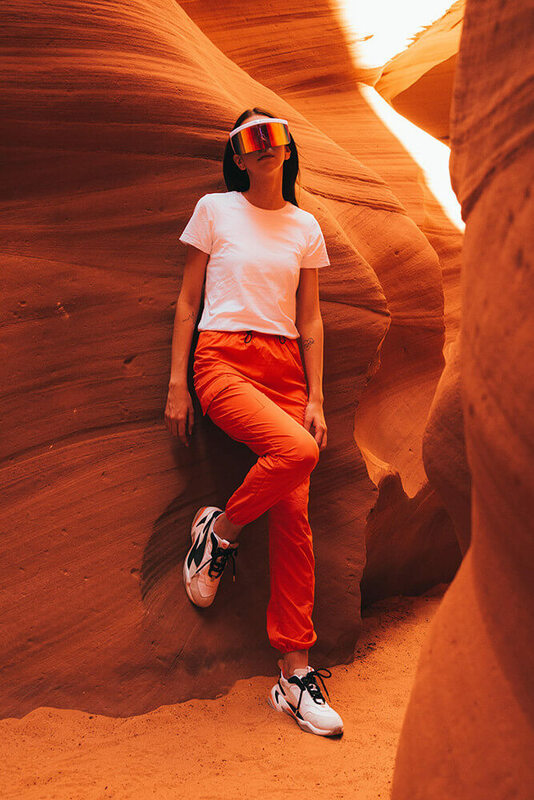 Creators of the shoe called it “Astroness”, as it takes inspiration from the surface of Mars, as well as NASA’s original orange spacesuits. 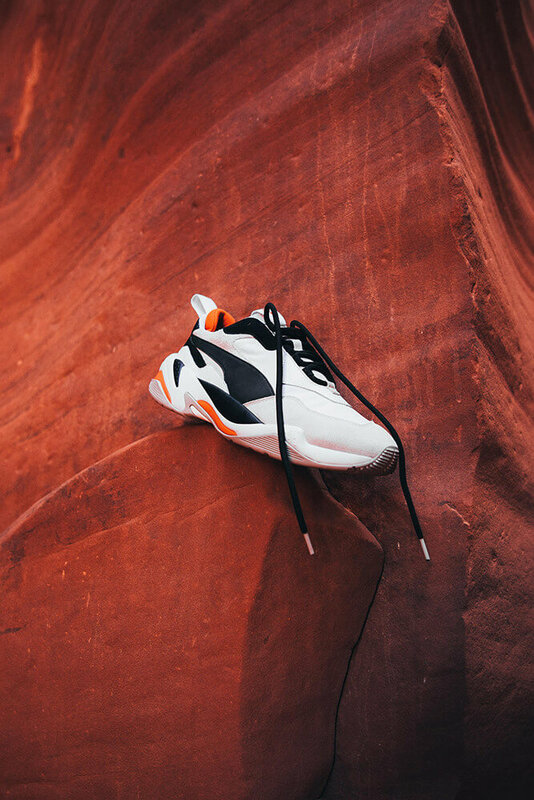 The Astroness is a chunky shoe as its typical of PUMA’s Thunder silhouette. The upper sits atop an extra-thick midsole and features a pull tab on both the tongue and the heel of the shoe. The colors are mostly orange, black, grey and white. “Astroness” is extremely exclusive as only 201 pairs were produced. Only those present at the event will be able to grab a pair. Finally, they have a price of 150 USD dollars.